As a young girl, Kristina Rodriguez saw her community lacked fresh, healthy food, so she worked to find a solution. This led to the Strong Roots Movement, an organization that teaches young people lessons about soils, minds and bodies. 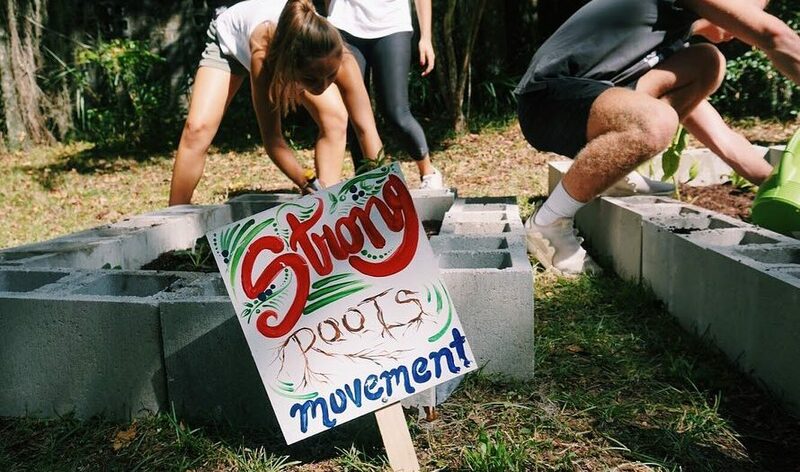 Strong Roots Movements expanded this month with three new garden beds after plotting their first bed in October at the CDS Family & Behavioral Health Services’ youth shelter, 1400 NW 29th Road. 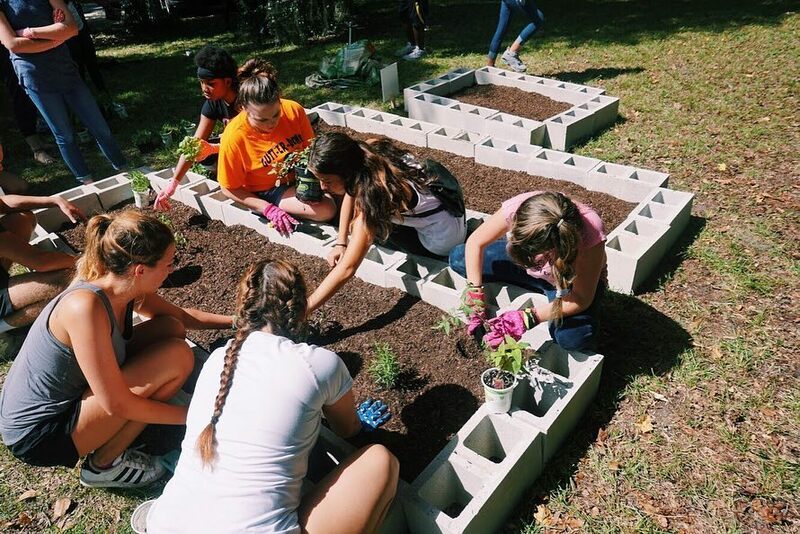 Rodriguez, a 20-year-old student at the University of Florida, wanted to find a way to connect the UF community with Gainesville by helping under-served schools grow fresh, nutritious vegetables and herbs. “I chose Gainesville because of the wealth gap in Alachua County. The University of Florida brings in millions of revenue due to our sports teams, our medical and engineering centers, and then the surrounding community is under-served,” said Rodriguez. About 25 organic tomato, pepper and basil seedlings were planted in the youth center’s new beds. 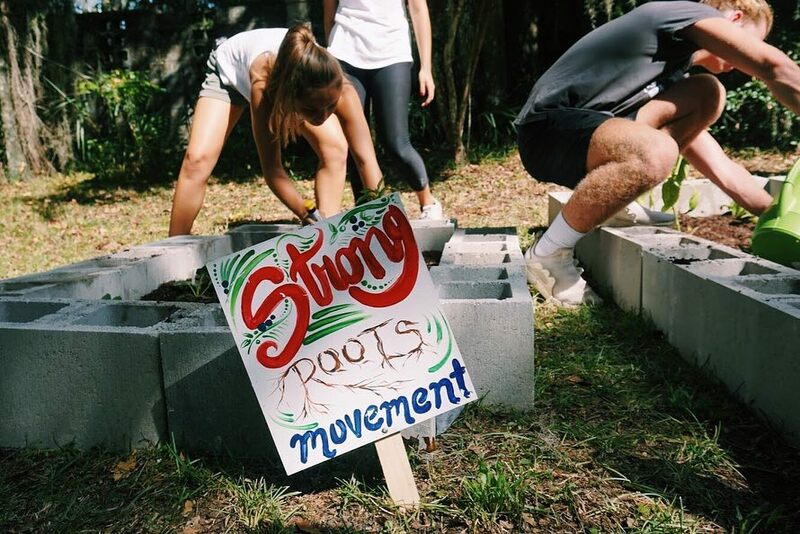 Strong Roots Movement has gained traction from both the UF and Gainesville communities. Volunteers visit the shelter every week to maintain the garden beds and continue to build relationships with the young gardeners, who are learning by doing. Beyond planting seedlings, the program teaches the children about photosynthesis and animals’ migration patterns. By planting milkweed, the main food source for monarch butterflies, volunteers are able to explain how the butterflies follow their food. 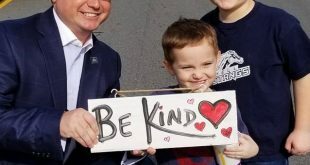 The program isn’t just about gardening, however. Jules Dorney, treasurer of Strong Roots Movement, said once the produce is harvested, a fresh lunch is made from the yield. 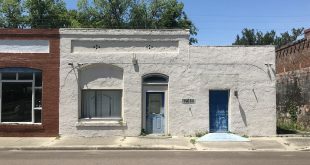 “We’re grateful to be able to help the youth here and develop more than just gardening skills, such as a sense of responsibility and ownership,” said Abby Jenkins, secretary of Strong Roots Movement. 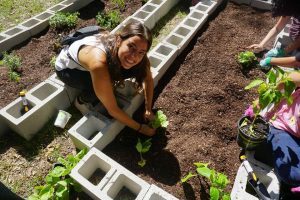 Rodriguez said her ultimate goal is to see Strong Roots Movement expand across Florida, where schools in every district and students of all ages can learn the importance of being sustainable.